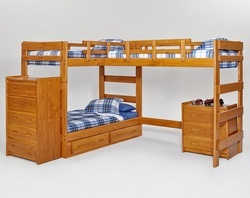 From triple lofts to school buses, we have bunkbeds for everyone! This section is for all other items you may want or need for a childs bedroom or a spare bedroom. 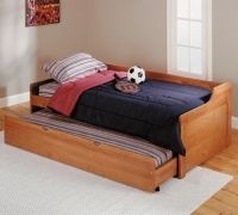 This section includes beds which have matching case items such as dressers, chests, nightstands, and mirrors.